« How to Send Large Files to Another Computer Using Internet? Download the latest version of Microsoft Office and Outlook would be included in the suite. You can choose to download a trial version or purchase the complete suite. Once downloaded and installed open up Microsoft Outlook. 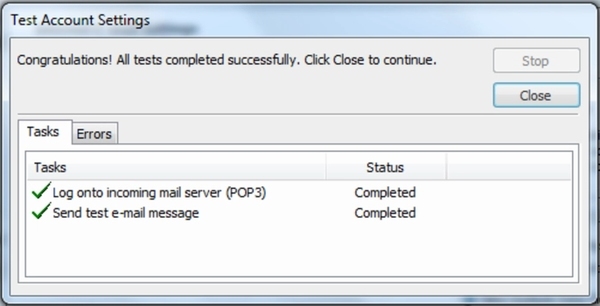 There are some email service providers which Outlook links to automatically for example hotmail. For others you would have to link up the application manually. Here we would be covering both procedures. First of all go to File and under the Info tab you would see the Account Settings button. Click on the button to add an account to Outlook. Once the new window pops up, click on the New button to add a new email address to the application. Now all you have to do is add you name, email address and password in the required fields. Once done simply click on Next. 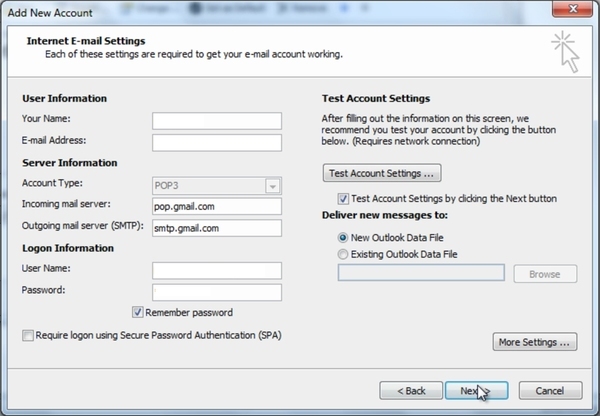 After processing your request Outlook would automatically sync with your email address (provided you chose a hotmail account). Once your email address has been linked to Microsoft Outlook, the application would start sending and receiving data from your email provider. 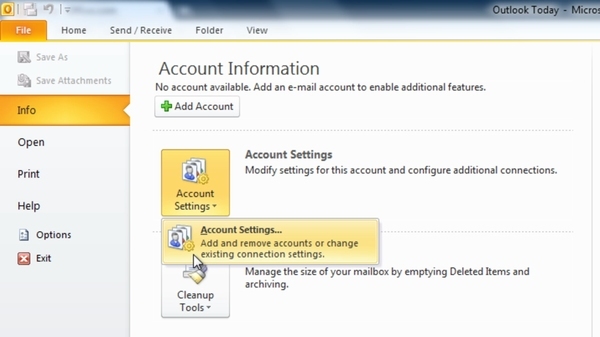 To set up an account manually, follow the same steps and click on the Account Settings button. 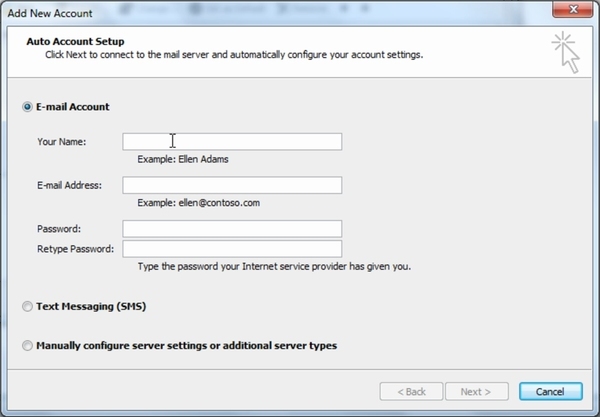 Click on the option titled “Manually Configure Server Settings or Additional Server Types” and move on to the next step. Now input the server information which varies from service provider to service provider. You can get this information from your email providers website. Once you are done with that, simply click on Next. Microsoft Outlook would process your request and link your email account with itself if you have entered all the details correctly. Once linked, you would get an email notification which proves that the procedure was a success.